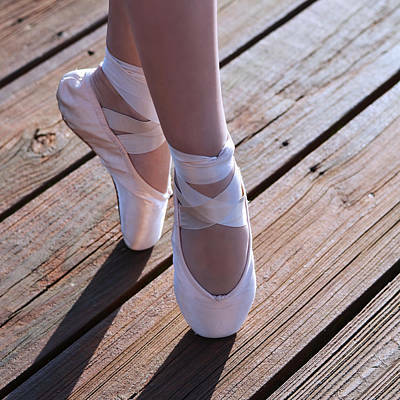 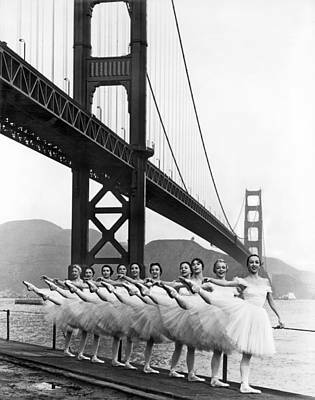 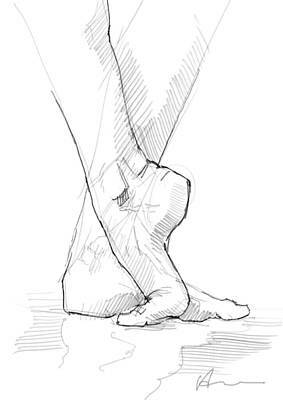 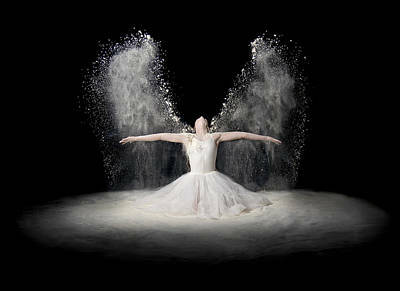 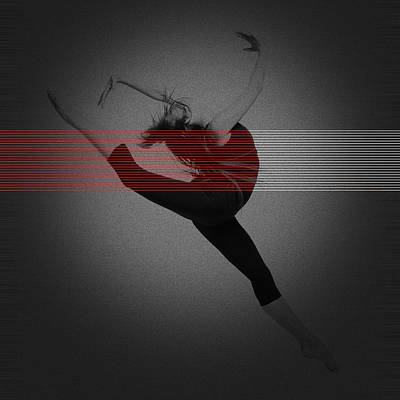 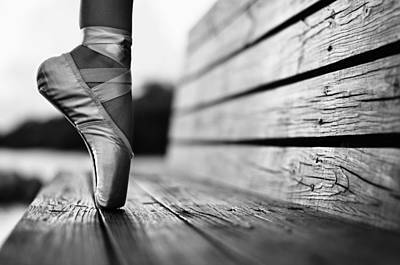 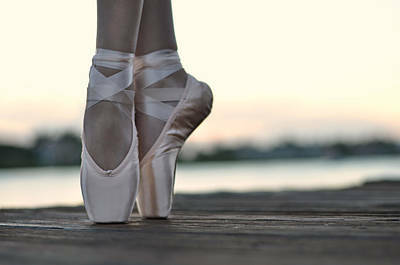 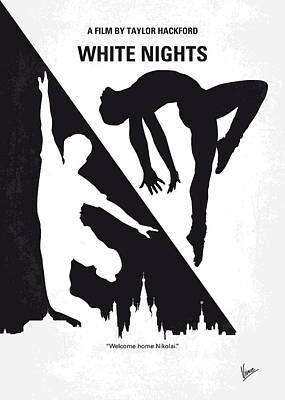 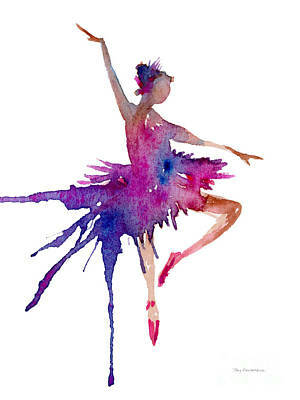 Ballet is one of the most beautiful forms of artistic expression. 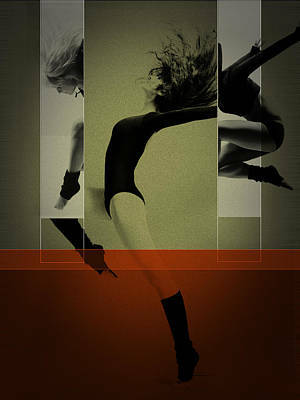 The discipline the dancers must have paired with the elegant and emotive music make this dance a feast for the eyes and ears. 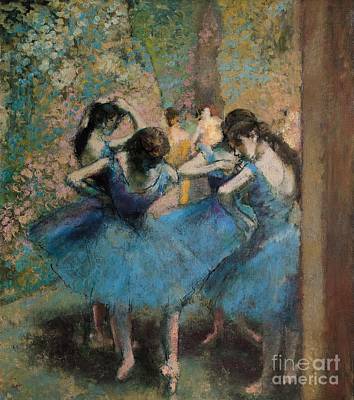 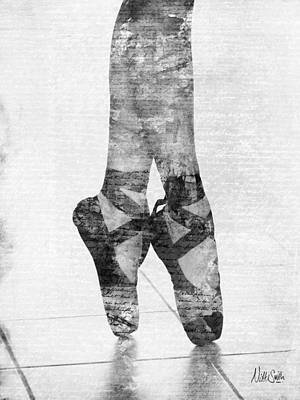 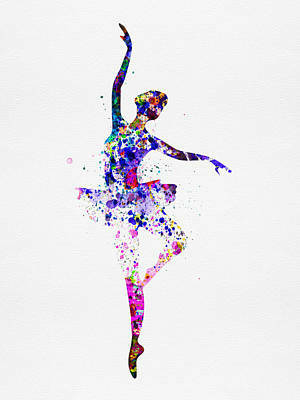 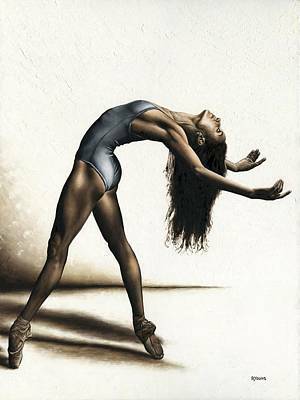 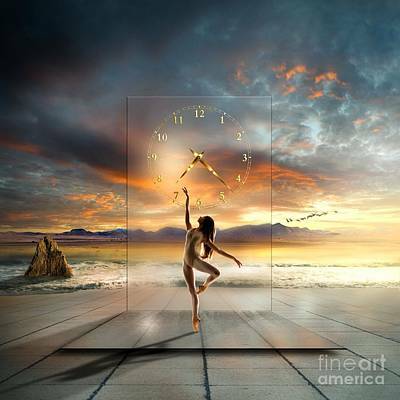 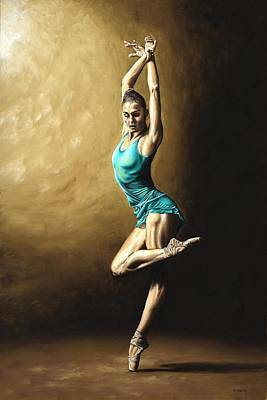 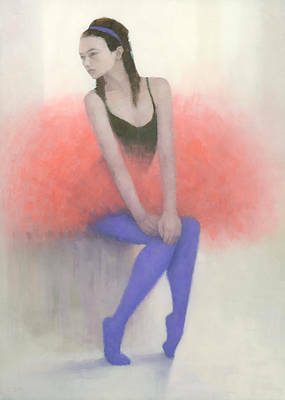 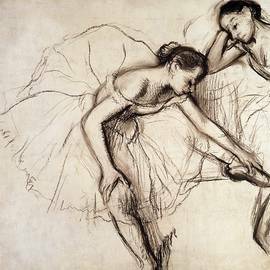 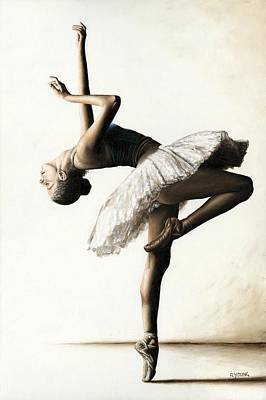 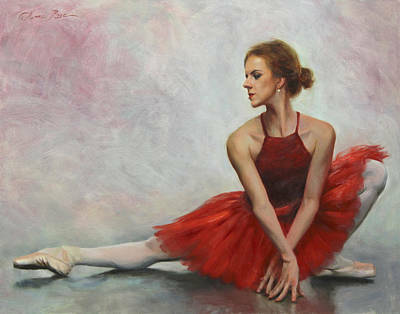 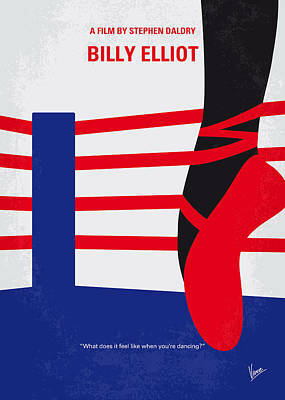 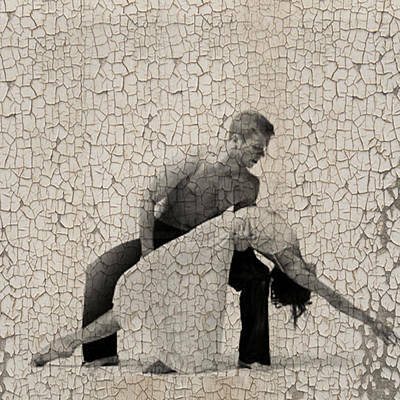 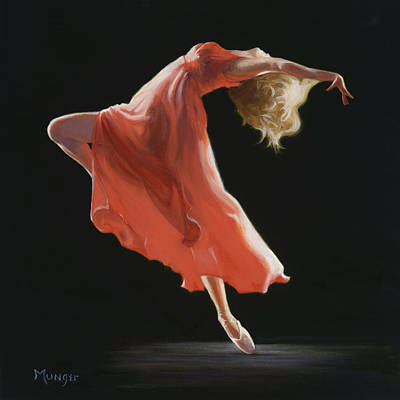 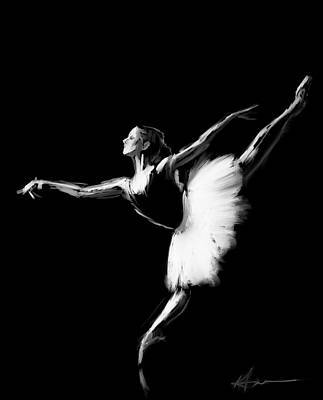 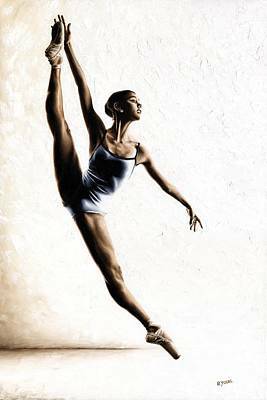 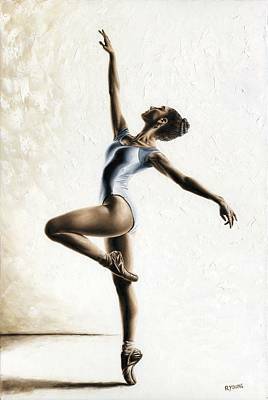 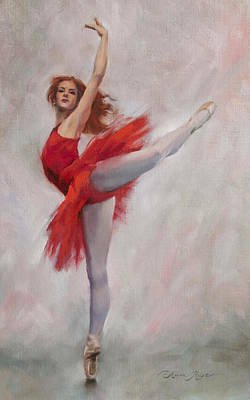 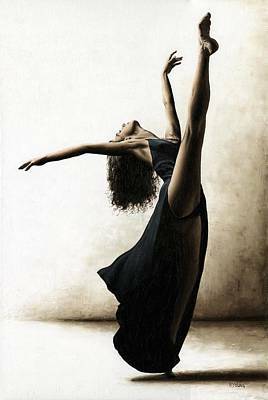 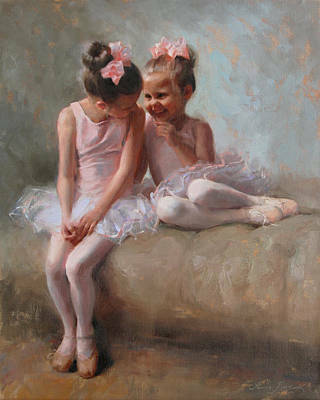 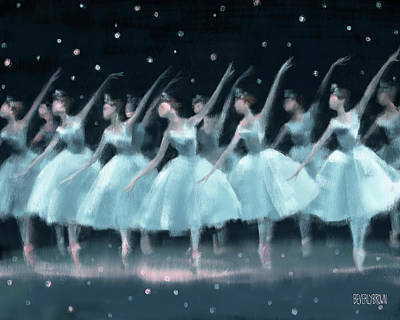 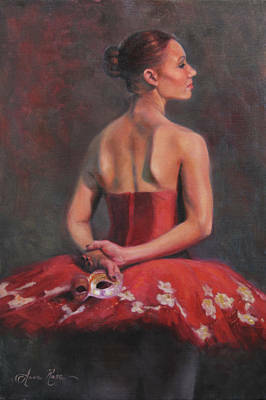 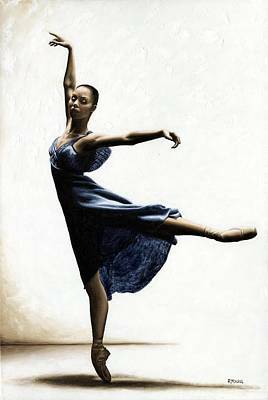 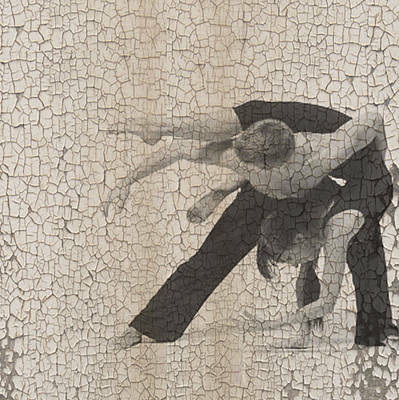 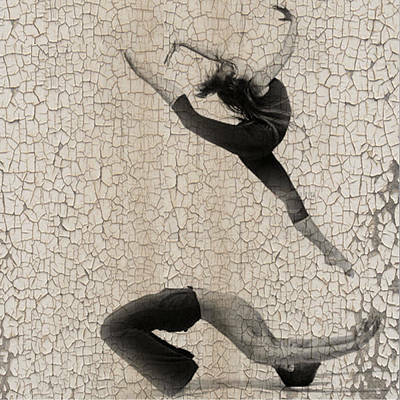 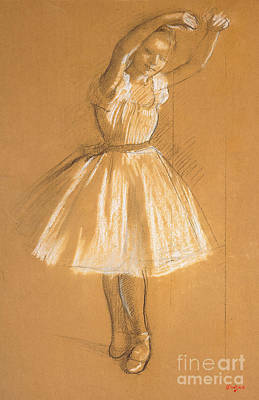 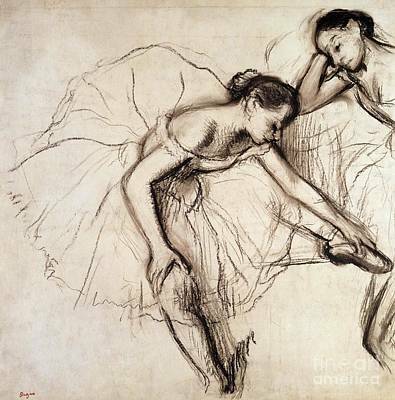 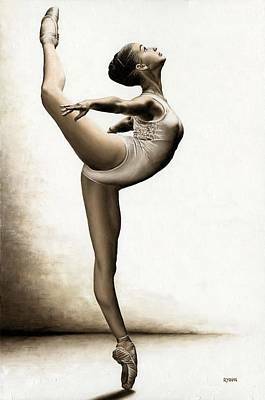 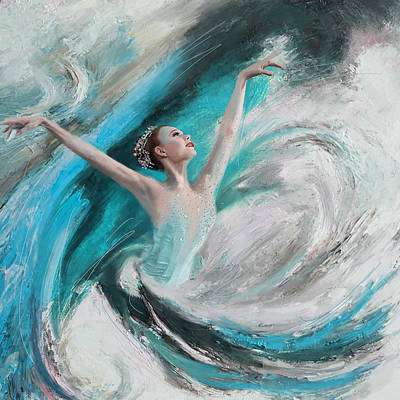 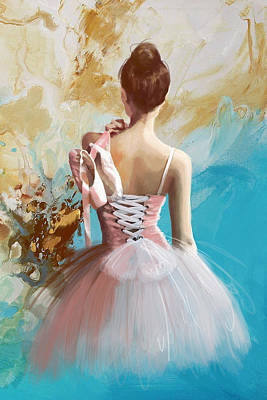 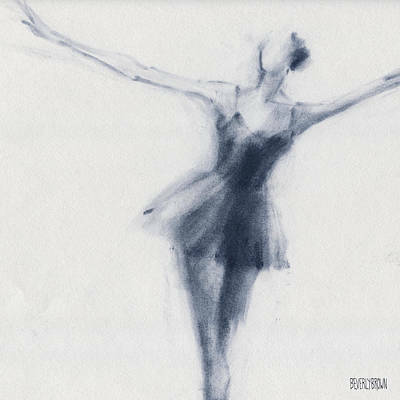 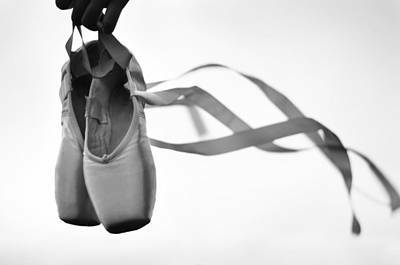 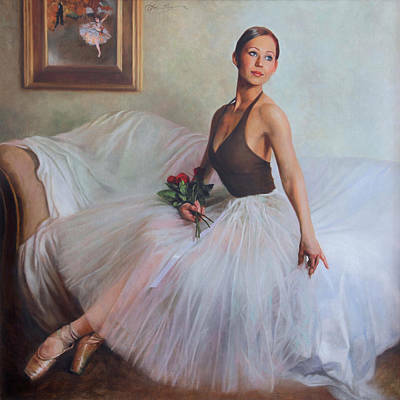 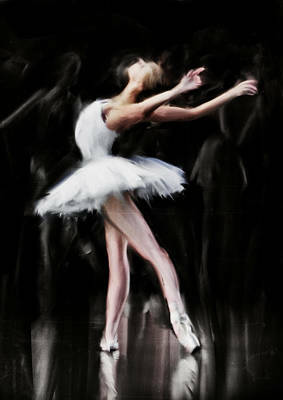 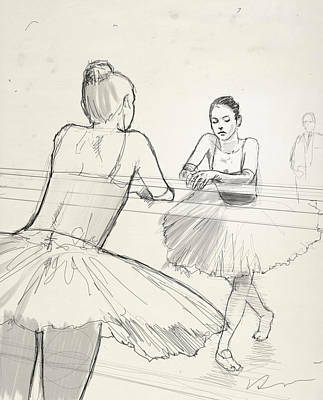 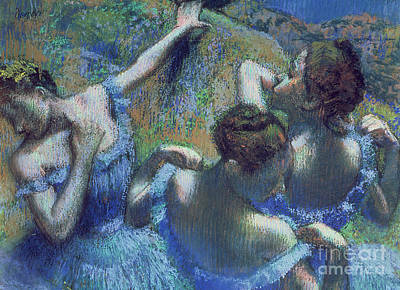 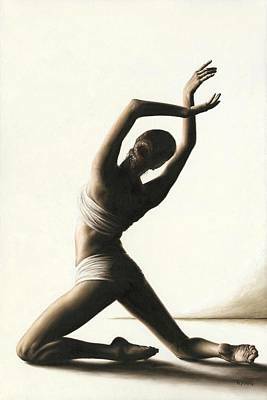 Why not bring the elegance of ballet into your home with one of our gorgeous art pieces? 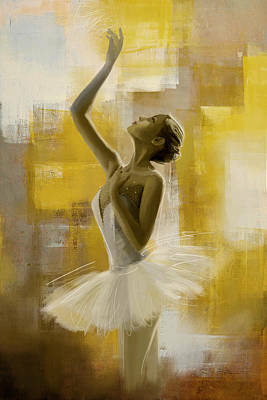 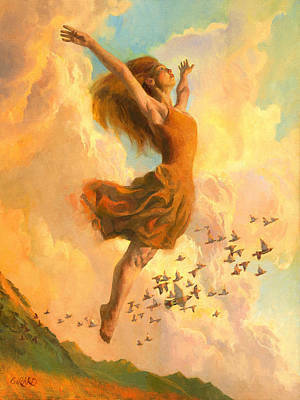 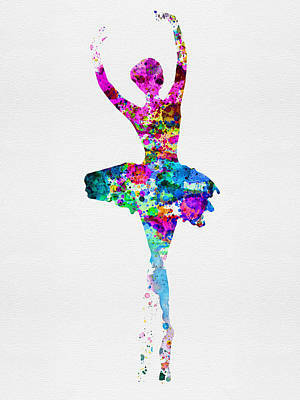 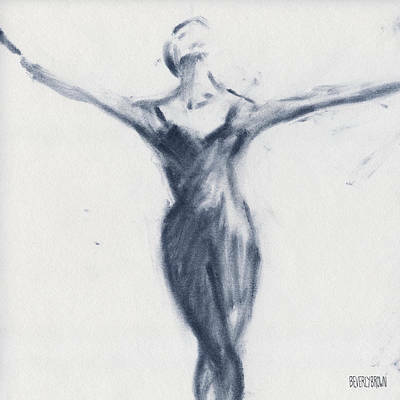 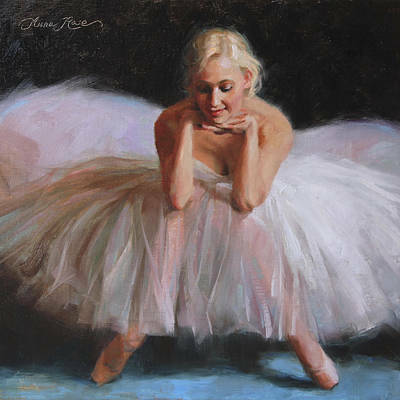 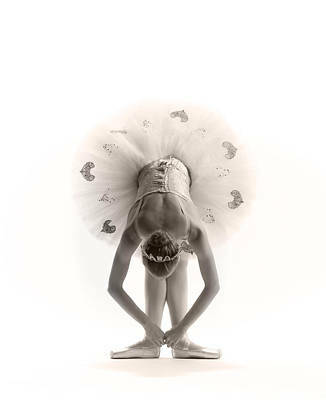 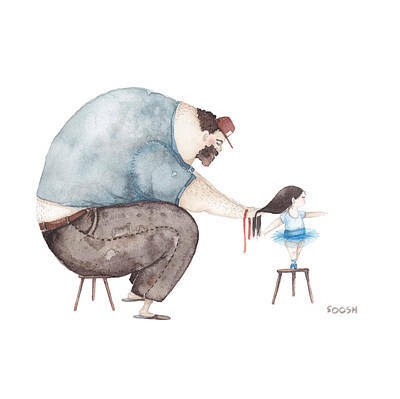 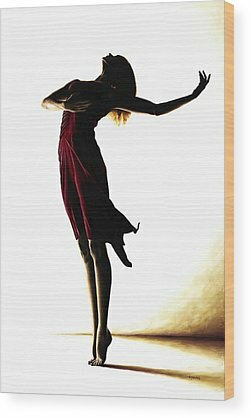 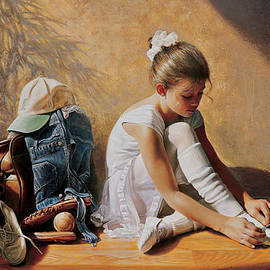 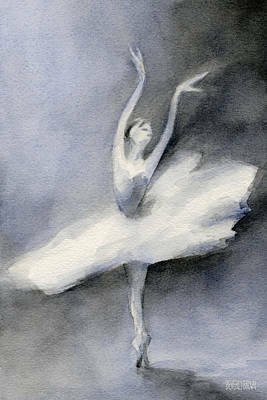 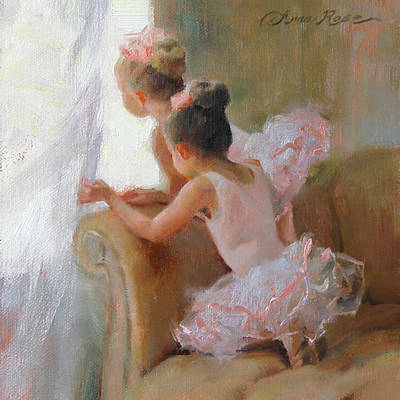 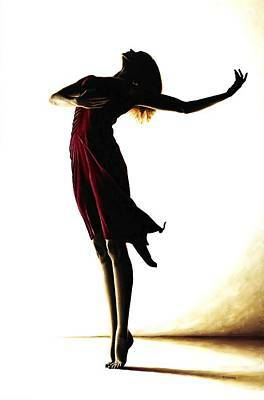 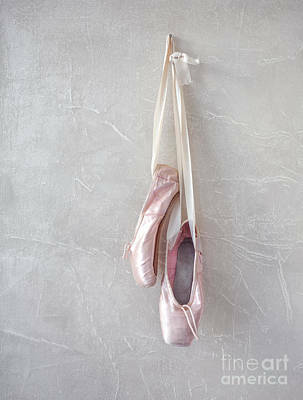 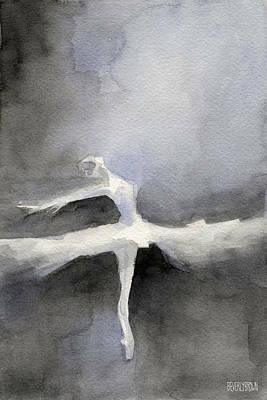 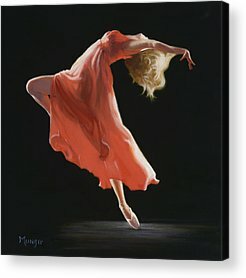 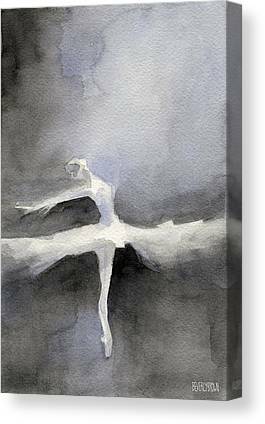 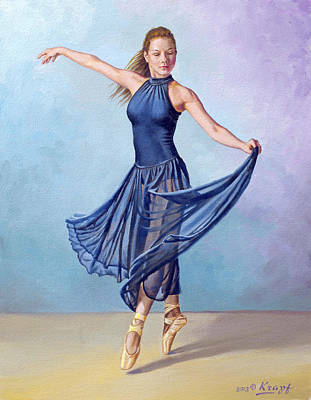 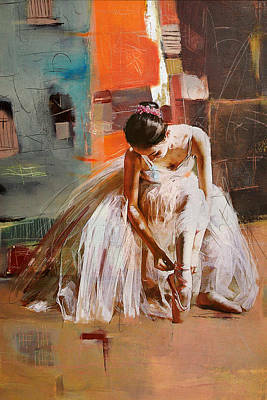 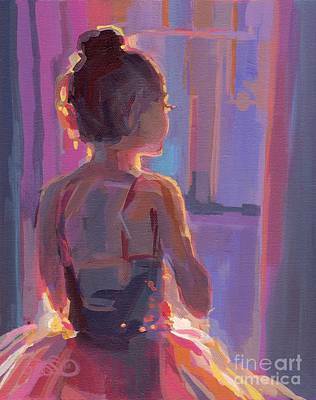 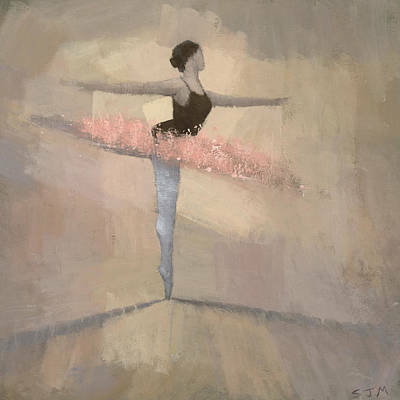 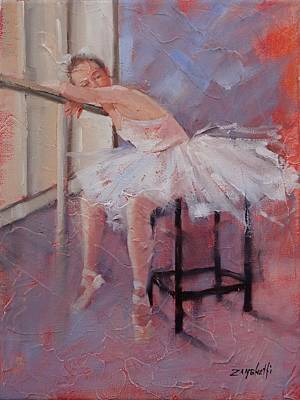 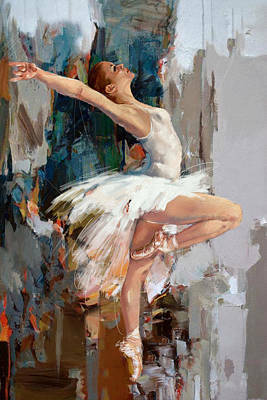 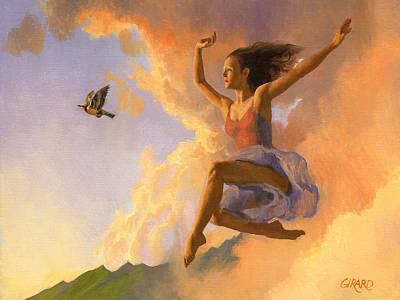 A ballerina in motion makes the perfect addition to a girl's bedroom or even the family room.